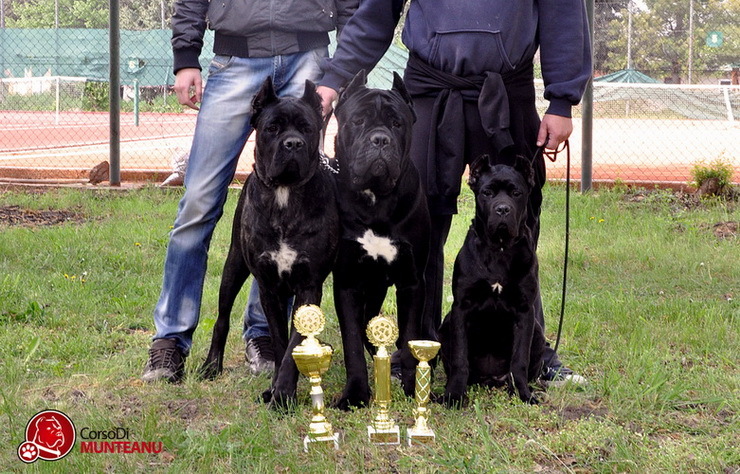 Maraya Corso Di Munteanu - baby class - Vp1, Best Baby & Baby BIS I !!! 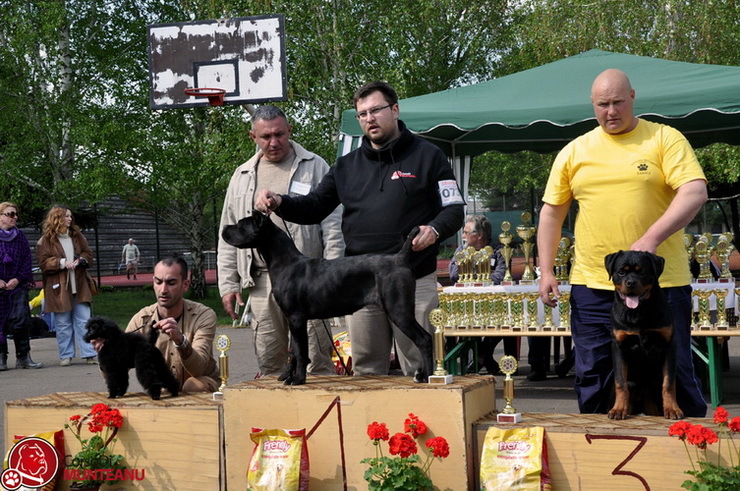 Gvido Jr. Corso Di Munteanu - open class - V1, Best Male, BOB & BOG I !!!! 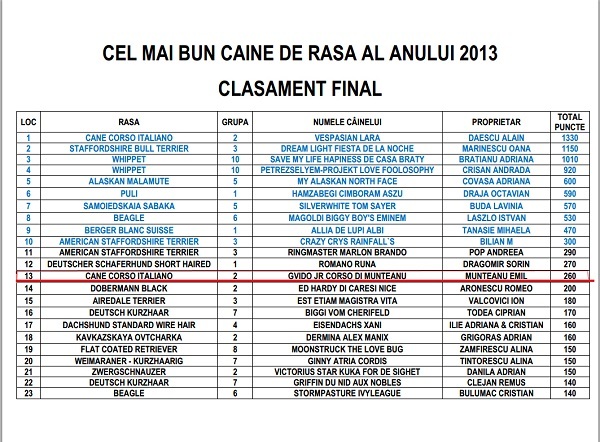 Romania with great results with our great boy Gvido Jr !!! 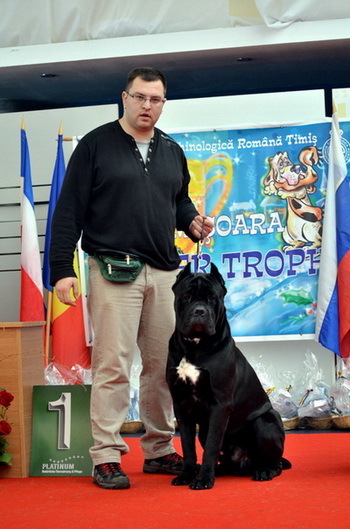 Gvido Jr. Corso Di Munteanu - Intermedia Class - V1, CAC, Best Male, BOB & Derby Winner !!! 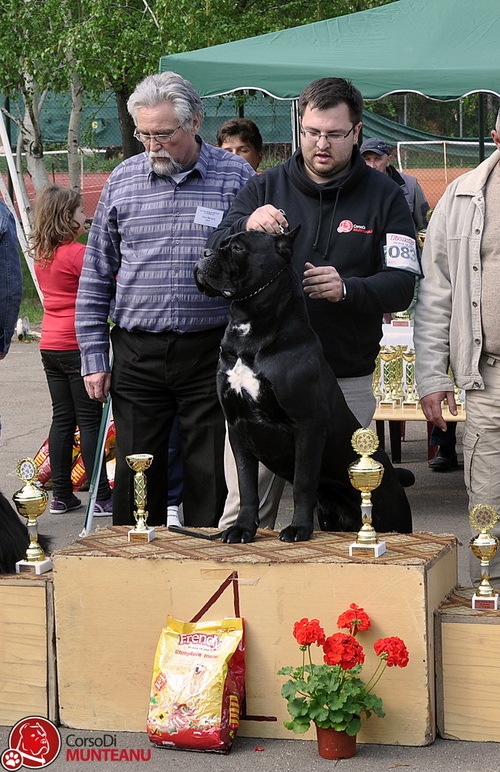 Gvido Jr. Corso Di Munteanu - V1, BOB & become Champion of Champions !!! 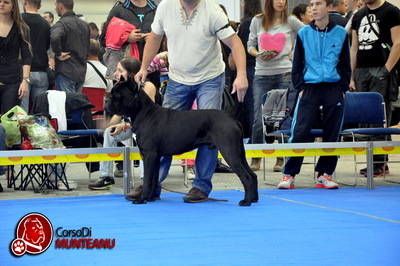 Gvido Jr. Corso Di Munteanu - intermedia class - V1, CAC, Best Male, BOB & BOG 1 !!!! 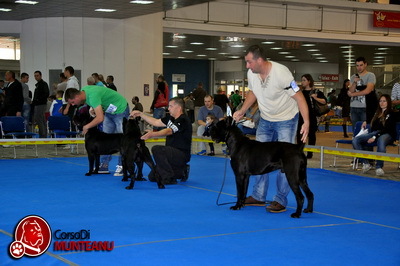 Gvido Jr. Corso Di Munteanu - 2nd place in Group 2 FCI and 13th place of All Breeds - All FCI Groups !!! 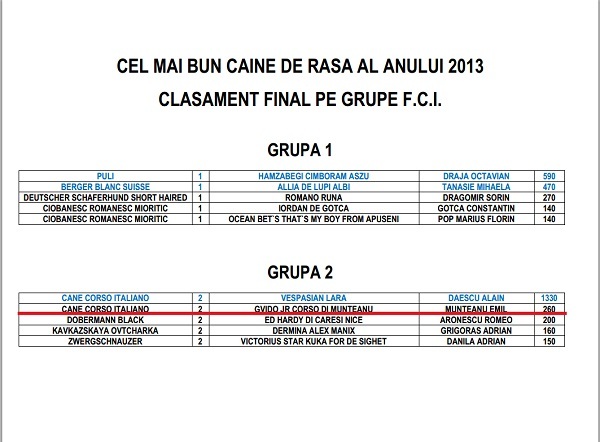 Gvido Jr. Corso Di Munteanu passed with no problem the CAL 2 test !!! The peoples who was there and saw him they tell that it was the best attack on CAL 2 and I am very proud of my young boy !!! 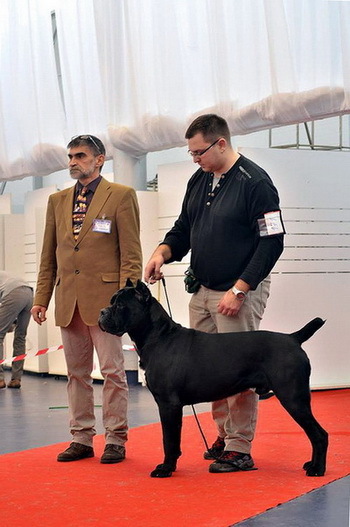 but I am very proud of my sweet boy that he on only 13 months old was in final on such a big competition! This is only a good beginning for us ! for training and preparing Gvido Jr. for show and Cal 2 and want to salute a great work on CAL 2 !! !